ARE YOU SEARCHING FOR A NEW JERSEY LIGHTING REPAIR SERVICE? There are several different signs that your lighting needs to be repairs. The most obvious sign is when your light switch no longer turns on your over head light. Other signs include a light that dims regularly, a light that goes complete out occasionally and having to change your light bulbs more often. 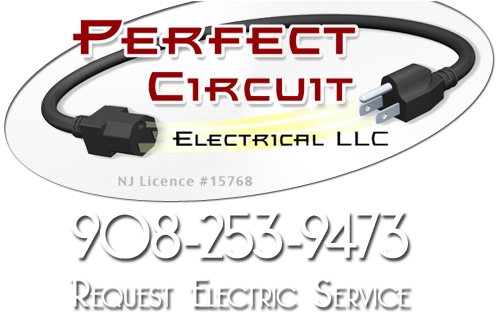 Perfect Circuit is a New Jersey lighting repair contractor that provides a number of electrical services to the residents of Somerset County. We have professional electricians who can successfully repair any type of lighting system you have in your Somerset County home. Perfect Circuit provides a number of professional New Jersey lighting repairs including repairs of interior lights, ceiling fan lights, exterior lights, pool lights, pond lights and more. If you take advantage of our New Jersey lighting repair service, we guarantee that our highly trained professionals will have all of your lights working successfully. 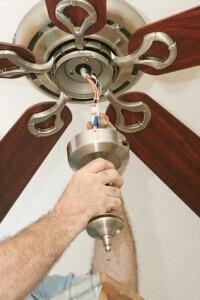 Perfect Circuit specializes in all types of lighting repairs, replacements and installations. We can work on your current lighting fixtures to have them working like a brand new light. We will make your house feel much brighter. We also provide Somerset Count is professional exterior lighting repair services. If the lights outside your house have gone out and need repairing, we can help. Our professionals have extensive knowledge of landscape lighting options. Our electricians can repair your current lights, or install brand new outdoor lights around your home’s exterior. Exterior lights serve several purposes. Exterior lighting options will keep your patio and decks fully functional even after night fall. Having lights outside your house will also keep criminals from choosing your house as a target. All of our New Jersey lighting repair services are protected under our 100% satisfaction guarantee policy. If you have a problem with any of our repair services, we will work diligently to make sure that you problems are resolved quickly. You can trust our repairs to be professional and long lasting. If you are looking for a New Jersey Lighting Repair Service then please call 908-253-9473 or complete our online request form.